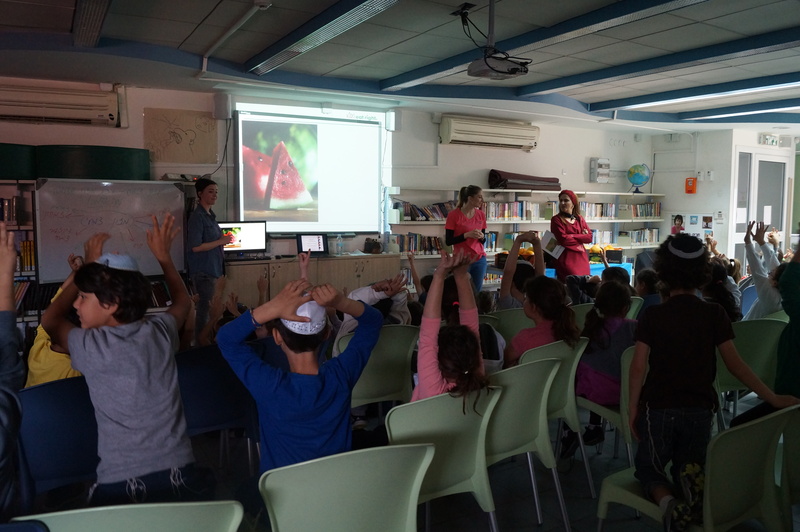 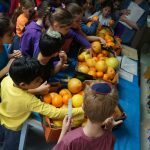 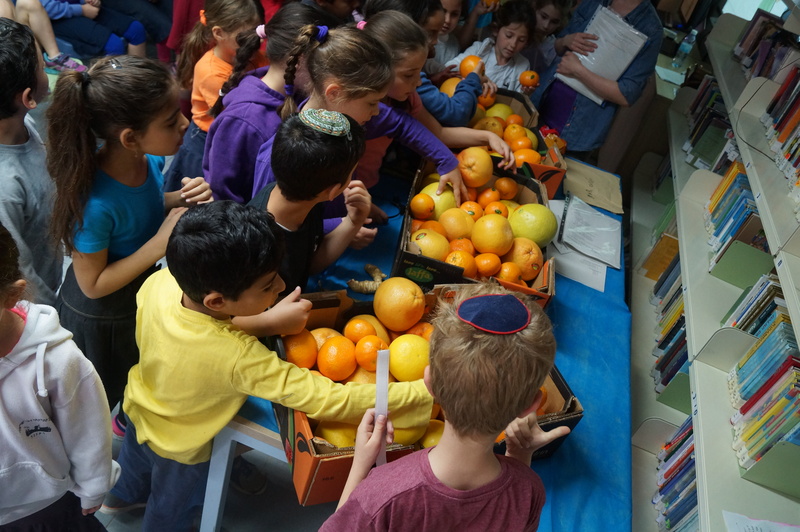 On the frame of the “National Health Week Promotion”, six undergraduate nutrition students gave the presentation to three groups from 1st and 2nd grade from “Ariel Elementary School” in the city of Raanana, Israel. 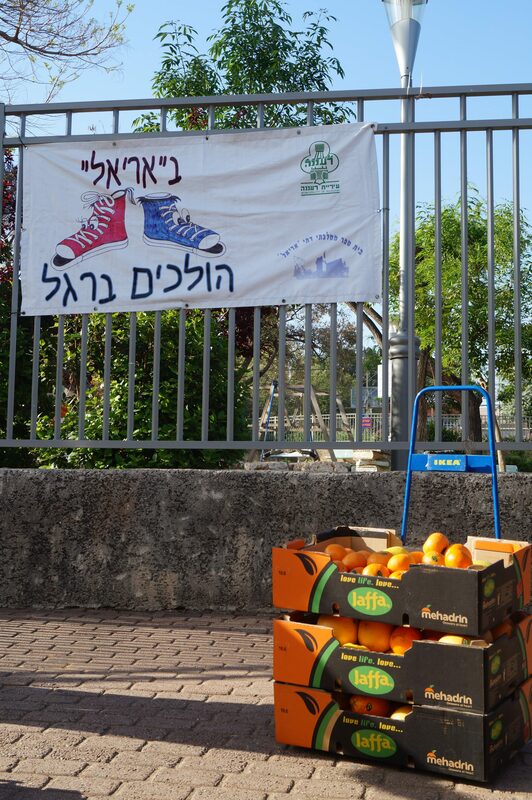 A generous donation of fruit from the Mehadrin Company and shirts with KERI logo from the University were provided. 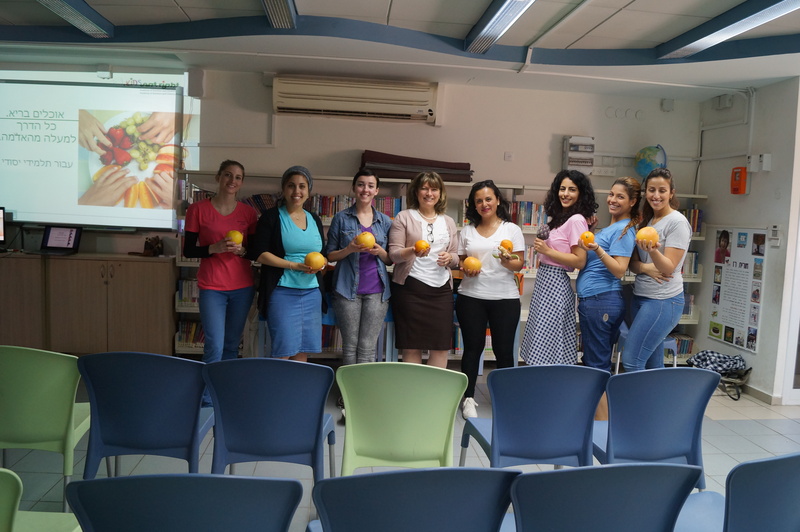 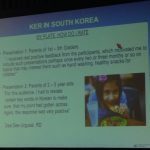 This would not have been possible without the support of Professor Mona Boaz (Head of the Nutrition Department at Ariel University) who invited her students to join the KERI initiative. 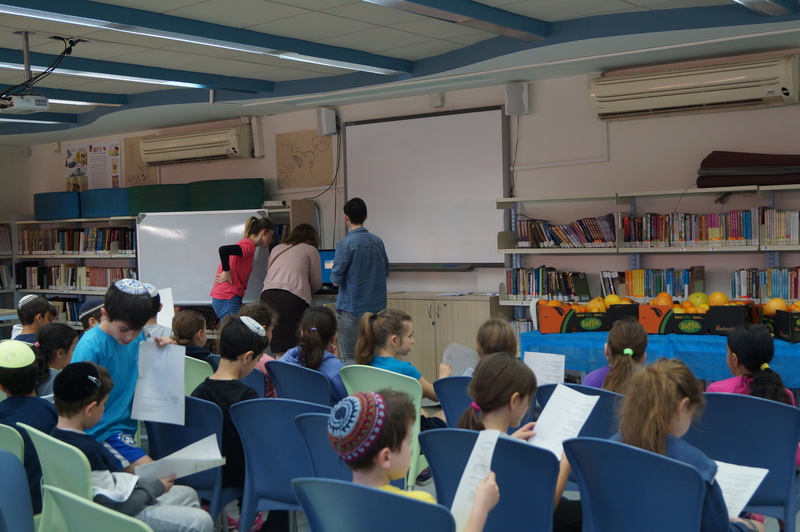 The students who participated in translating the presentation and the questionnaire were: Anastacia Lubachov, Bat El Rab-Lev, Moriel Shapira, Shelly Shawlma, Noy Hodaya Shalom and Chen Oren.